Stunning SW Cape Waterfront Home ! Dock and Lift in Place and ready for your Boat. Wide Canal with Gulf Access. 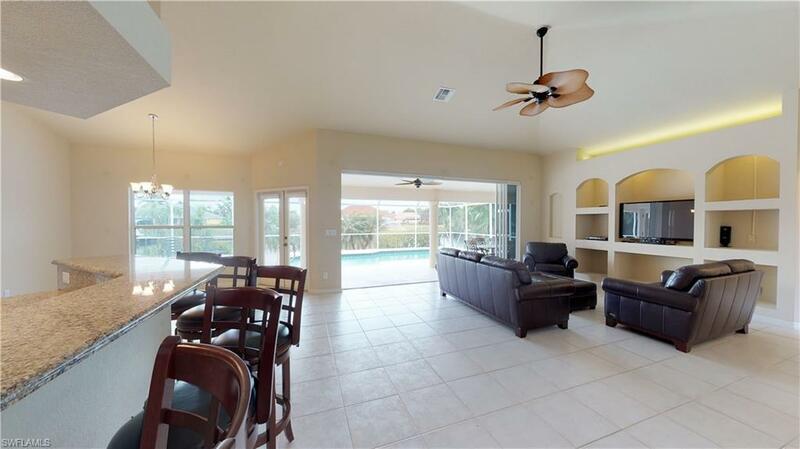 Home features an Open Concept Living Room with Chefs Gourmet Kitchen appointed with granite countertops and stainless steel appliances. 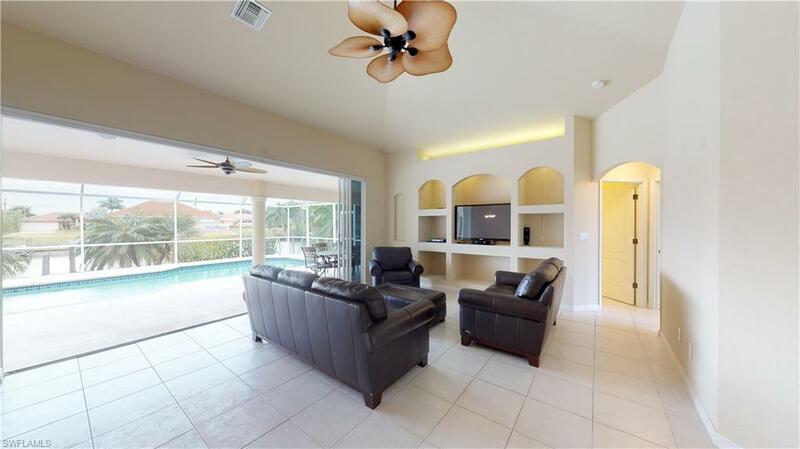 4 Panel Sliders in Living Area overlook the Resort Style outdoor space and beautiful pool area. Split Bedroom Floorplan and a spacious Master Suite with Sliders facing the canal. 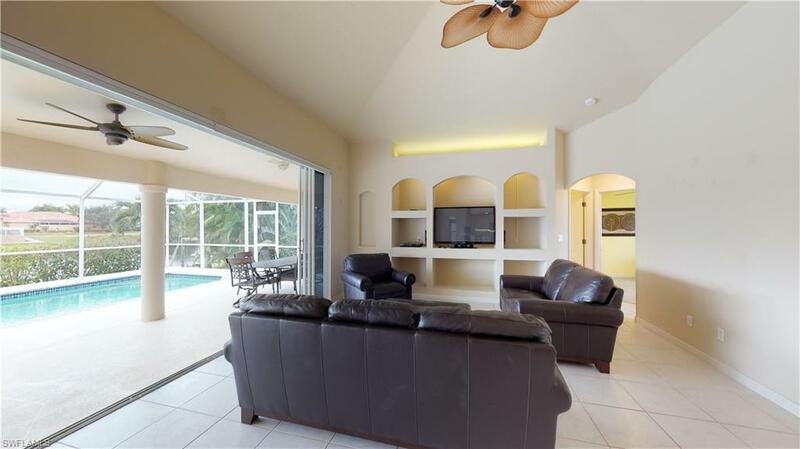 Great for year round Florida Living or an Excellent Vacation Rental Investment. 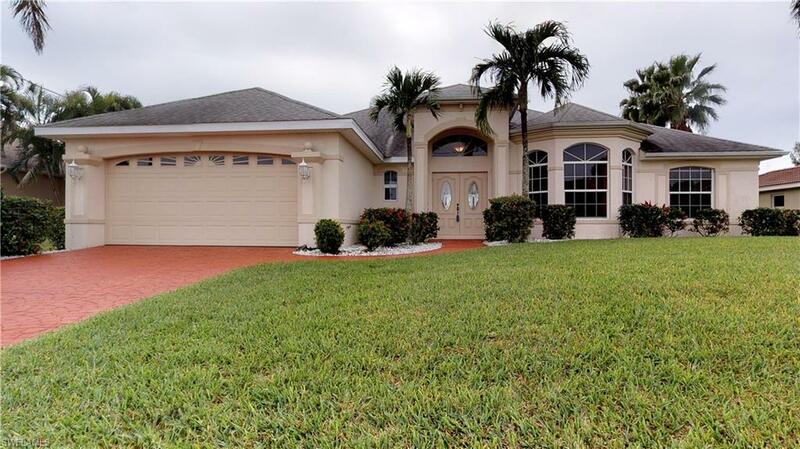 Listing courtesy of Donald Eugene Chappelear of Berkshire Hathaway Florida.